As you probably know, Honda is massively popular amongst front-wheel-drive enthusiasts. Their vehicles are cheap, lightweight, and the performance variants feature awesome high-revving engines. 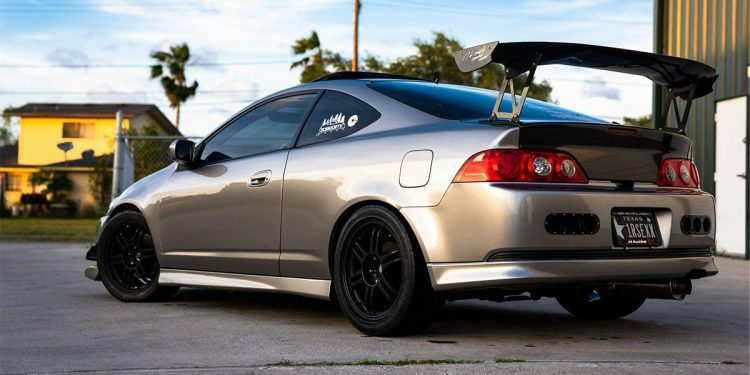 The Acura RSX Type S is no exception to this. Although the BMW M6 is a fantastic driverâs car, many M6 owners find power a little lacking. On paper, the stock output of 560+ horsepower sounds like a lot, but with such a large and heavy to push around it can feel a bit slow. 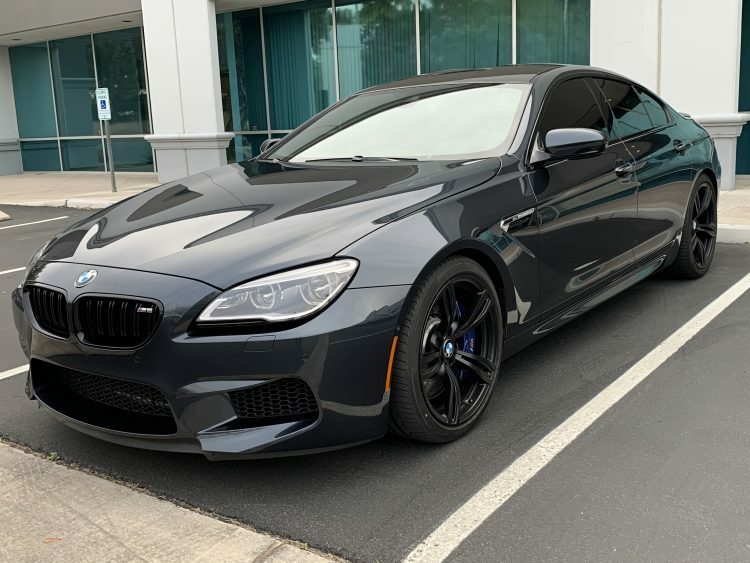 Luckily, BMWâs usage of a twin-turbocharged 4.4L V8 makes the M6 very responsive to aftermarket parts. One of the best parts of owning a Jeep, aside from off-roading, is the massive world of aftermarket support. 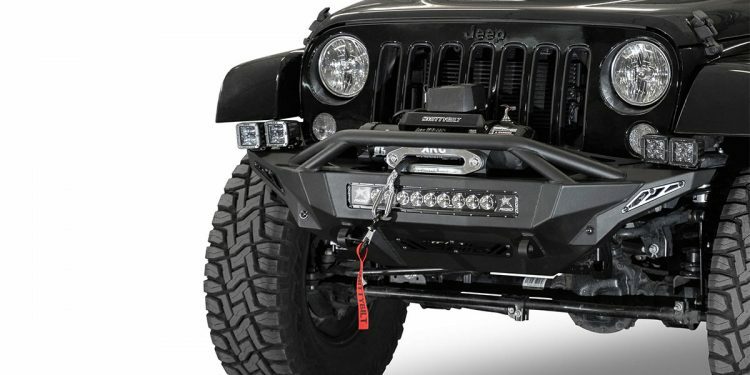 Itâs very easy to accidentally damage the OEM JK Wrangler bumpers off-road, making upgraded bumpers a necessity. 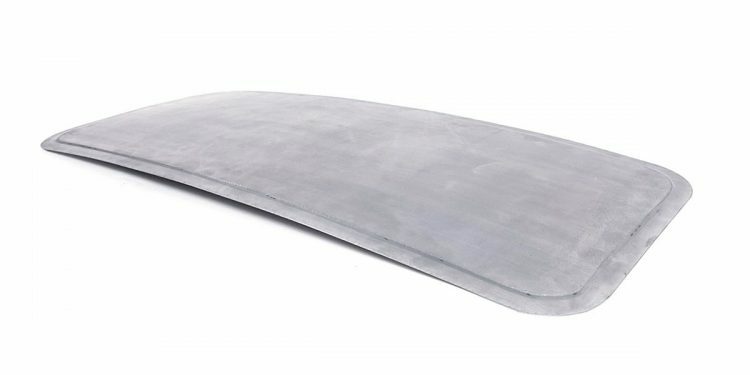 There are lots of aftermarket bumpers to choose from, but few match the quality and design of Addict Desert Designsâ (ADD) bumpers. One of the most important metrics for building a high-performance car is weight. Not just total weight, but also weight distribution. Too much weight high on the vehicle will force your suspension to work extra hard during corners and ultimately make the vehicle handle weird.